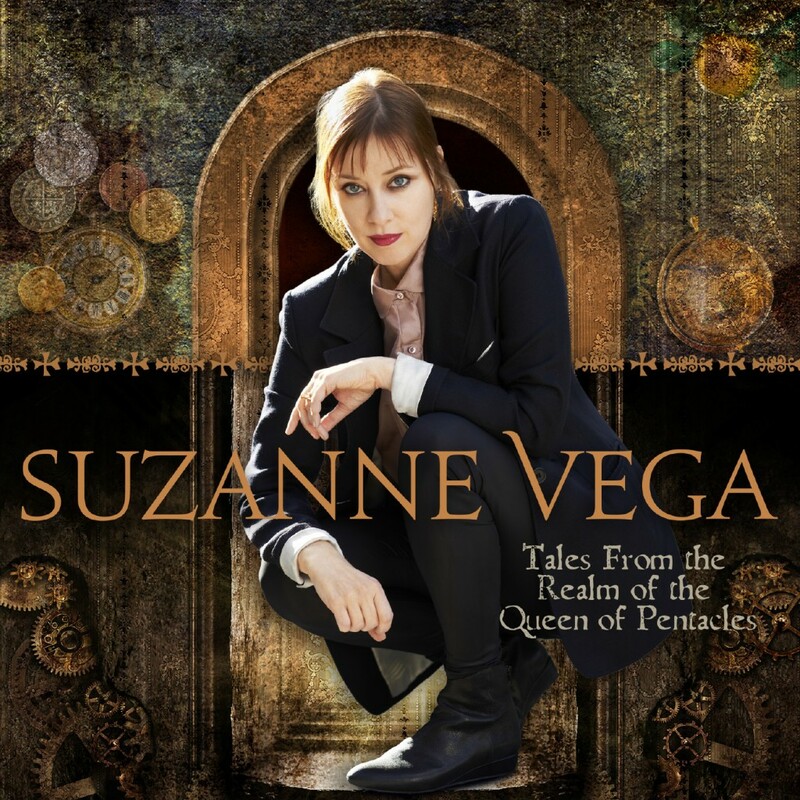 despite the awkward cover artwork the new Suzanne Vega album “tales from the realm of the queen of pentacles” is surprisingly good. (is it surprising? )10 charming, diverse, intimate and unagitated little songs to accompany for a while. give it a chance!